The Red Roosters are a rock'n'roll band from Osijek, Croatia. It was clear from the start that they're not just another r'n'r band. Pure enthusiasm and energy on the stage is what attracts and captivates the audience, whether the band performs covers of cult r'n'r tunes or their signature songs. 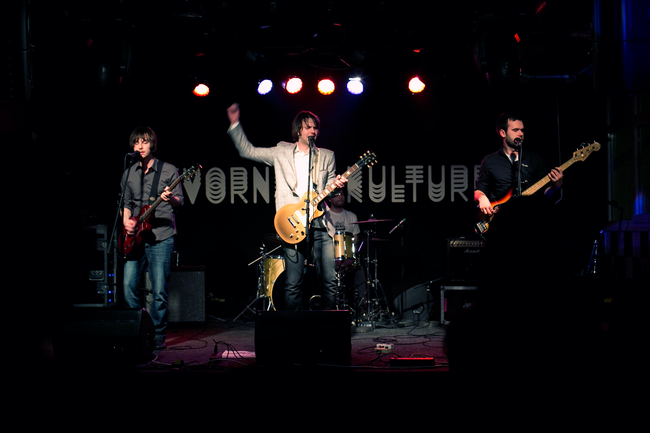 The band started performing in their hometown Osijek and nearby, but their first performance in Zagreb was the breaking point and The Red Roosters started to gain nationwide recognition. Music they play is energetic and captivating and right from the start the band was focused on performing their own songs. 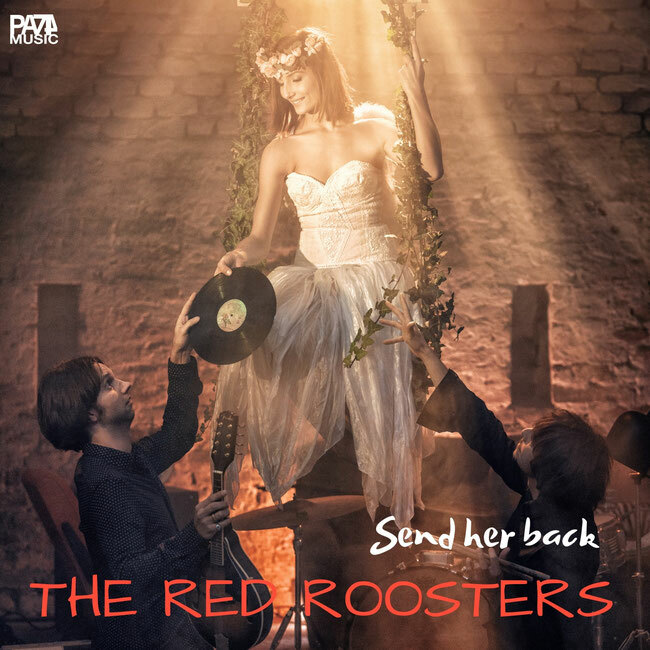 Despite many advices from different managers and record companies, The Red Roosters never backed down and continued to write their songs in English only. 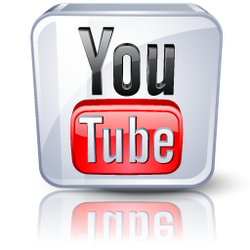 Persistence paid off and the band performed allover Croatia and their songs were played by many radio and TV stations. The Band won many awards and played many countries (they have specially fond memories of their London gigs) and are currently working on a new album.